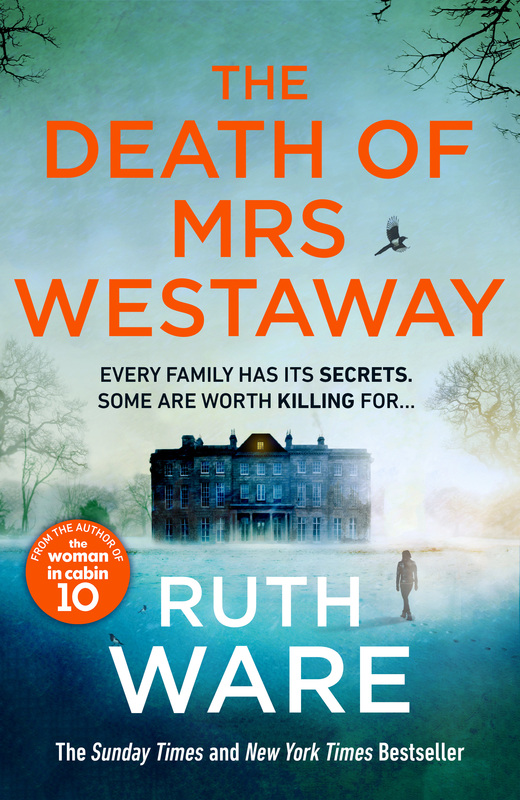 Ruth Ware spoke to BBC Radio 5Live‘s Phil Williams on 14th about her career and The Death of Mrs Westaway. Catch up here. Ruth’s interview starts around the 1:05:00 mark.